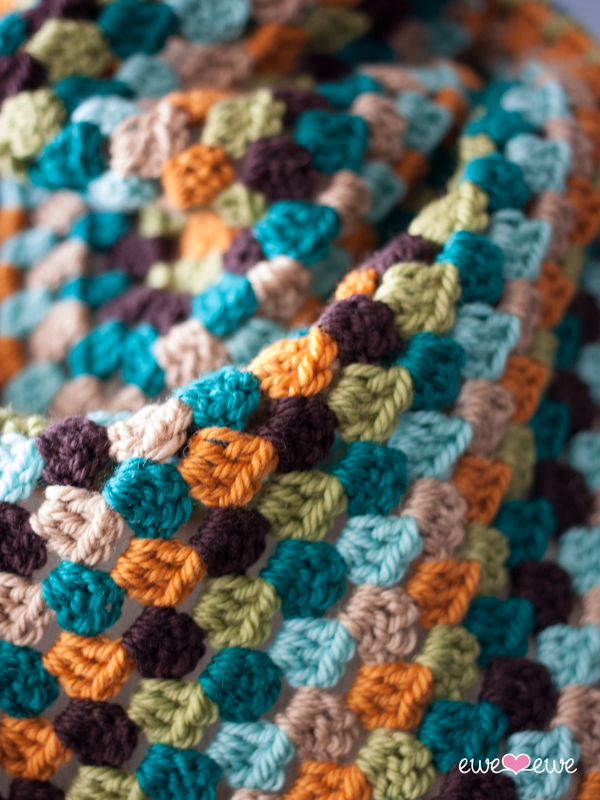 The Wearever Wrap is a funky update to the granny-square, and you can wear it! Your grandma called, she wants her afghan back! The Wearever Wrap is so retro it's cool again. The modern color palette of Wooly Worsted is hip and fresh. All your friends will want you to make them their own Wearever Wrap! auge: Gauge: 4 dc clusters to 4"